Dazed Digital: Were you fans of Moshi Moshi before you joined the label? Trophy Wife: Indeed; we like Teeth, Friendly Fires and Dntel, all of whom we discovered through Moshi. It was definitely our first choice of label to release our debut on so we feel very lucky. DD: 'You describe your sound as 'Ambitionless office disco'… how many office jobs have you had to endure? Trophy Wife: Thankfully very few, although we've all worked a bunch of soulless jobs that at times feel like they're eating away at you. But 'ambitionless office disco' refers more to the music than to that world. DD: What's the best thing about Oxford? Trophy Wife: Probably the Jamaican eating house. DD: Apart from your Joanna Newsom cover, have you been working on other 'remixes' or have any dream collaborations? 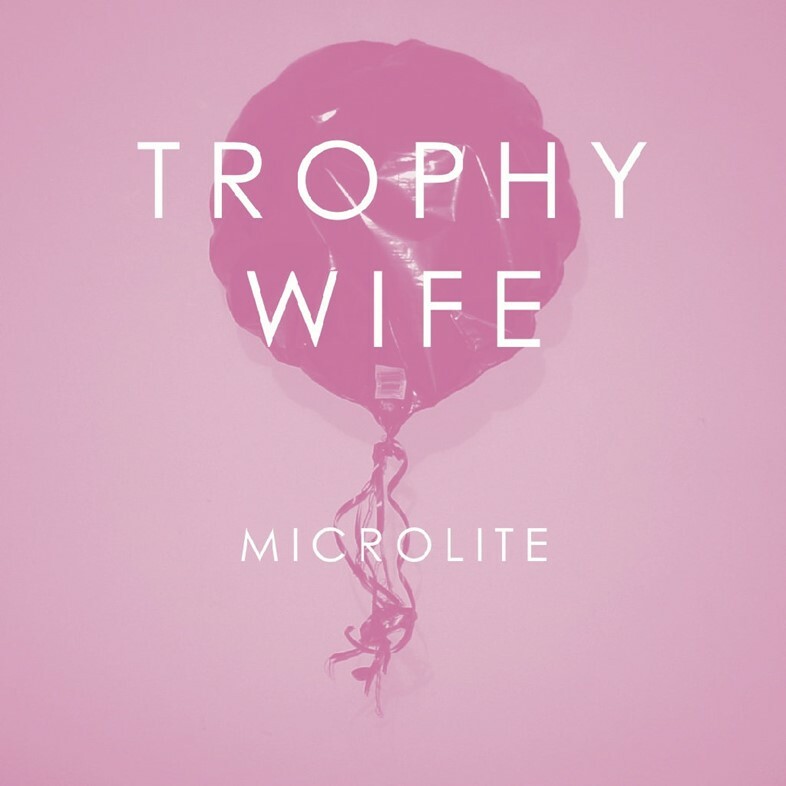 Trophy Wife: We did a cover of Miami by Foals which may surface at some point and there are a few remixes in the pipeline. In terms of collaborations, Andre 3000 would have to be top of our list. We also really like the idea of working with Dan Lissvik from Studio in some way. Thinking about it, a combination of the two. Trophy Wife: We wanted a name that reflects the strange balance between the kitsch and the desolate that we strive for in the music. DD: What are you most excited about right now? Trophy Wife: Our single launch on November 9th at Electrowerkz. And the circus. We are actually going to the circus in a bit. We missed it earlier in the year. 'Microlite' is out on 9th November, where they will be playing Electrowerkz in London to celebrate.